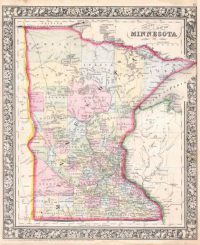 Based in Minnesota, the Multilingual Health Resources Exchange is a partnership formed to exchange information and resources about health communication and to share multilingual health materials. The Exchange resources and information are open to everyone, but our online library of translated health materials and our forum are for members only. Exchange partners support the Exchange by joining for an annual fee. Partners have access to all materials in the Exchange online library of translated health materials. Annual partner membership from July 1 to June 30 is $2,750 for an organization. Member meetings are held quarterly. For more information on membership, contact Coordinator Patricia Ohmans, 651-757-5970.